We have been rooted in this place since our beginning on Reformation Sunday, October 27, 1963. Our roots are deep in this south Austin community, having a long history of advocacy and aid for people experiencing hunger and homelessness. This is the first distribution site for Meals on Wheels in Austin. The campus was originally a "ranchette," about 5 acres on the outskirts of Austin, with a 1950s ranch-house and room for crops and a few cattle. The original ranch-house served as the worship space in the early days, and now is "Qualben Hall", used for Godly Play rooms and community meeting space. The campus still reflects the rugged ranch heritage, even though the city has grown up around it! Our present worship space was built in 1964, in a mid-century modern style reflecting early Vatican II liturgical renewal, and with the metaphor of the ark carrying the creatures of the world through the waters of the flood. 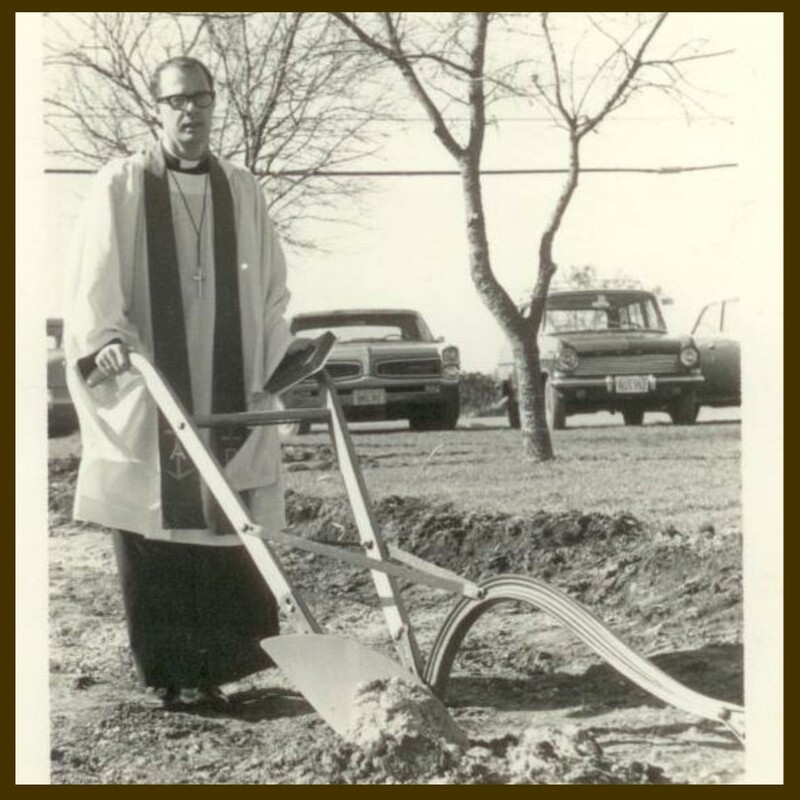 This photo is Pastor Anderson at the groundbreaking...what seeds were sown? 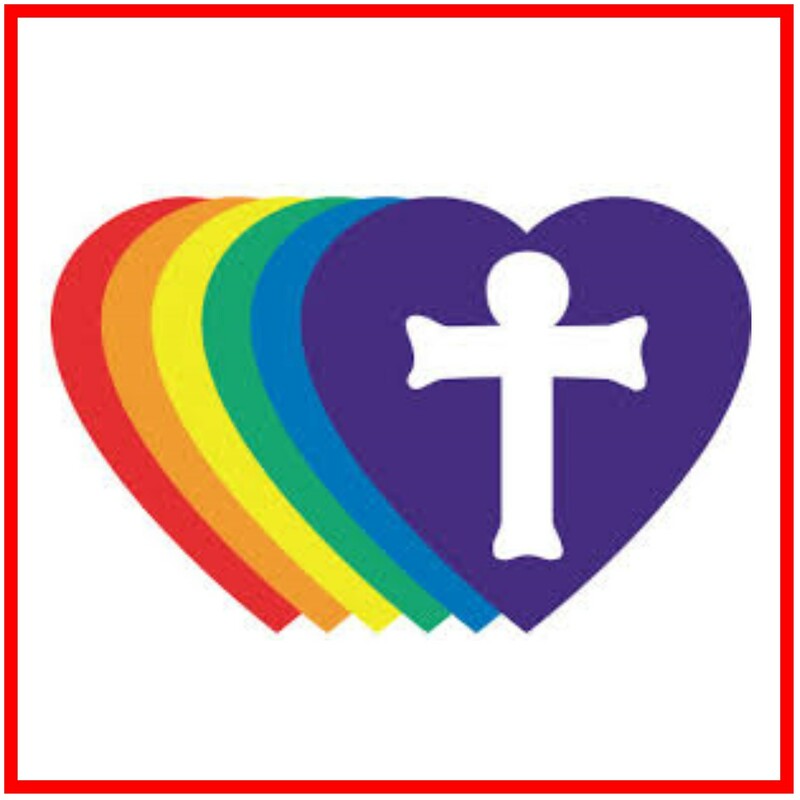 We, the members of Holy Cross Lutheran Church, as a community, affirm that "...through faith in Christ Jesus...there is neither Jew nor Greek, slave nor free, male and female, for you are all one in Christ Jesus." (Galatians 3:28) As a Reconciling in Christ congregation, we embrace and welcome all, as we celebrate differences in gender, sexual orientation, gender identity, age, appearance, economic status, ethic origin, nationality, race, marital status, political leaning, religious background, and ability, including those who are differently abled. We wish to make know our caring and concern for all people, as we joyfully follow God's call to love one another. In faithfulness to the Gospel, we openly invite all people to experience the Word of God without fear of judgement or discrimination. 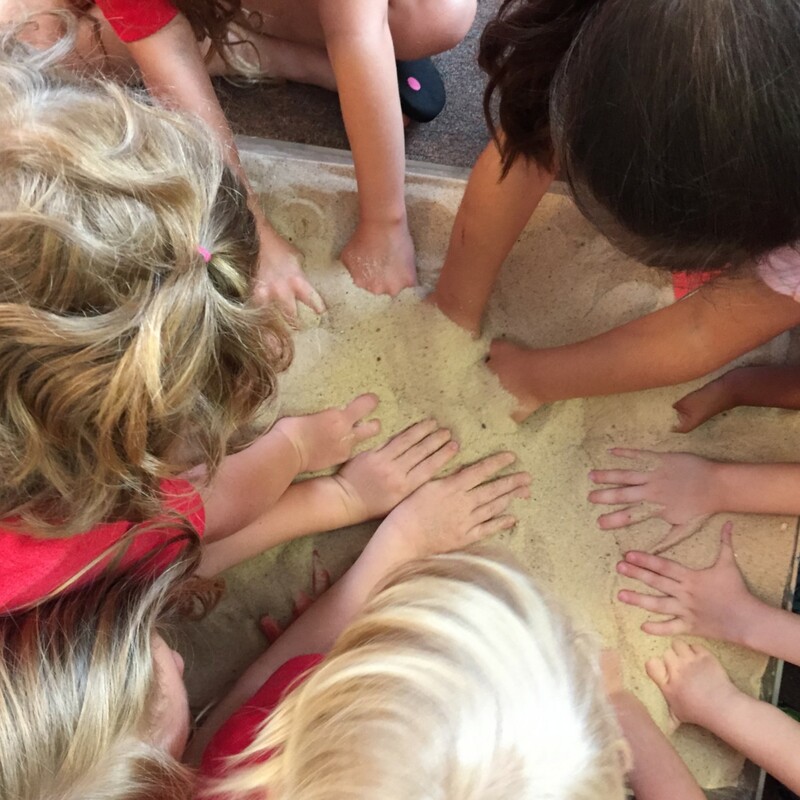 At Holy Cross Lutheran Church we seek to unite through Christ in faith, love, and spiritual growth. Throughout our history, this congregation has trusted in God's promises to make all things new...our own lives, the world around us, and our community together. If you are interested in joining the Holy Cross community as a member, visit with Pastor Sharolyn. We'd love to work side-by-side with you, as God is building a more vibrant community here in south Austin.